They've battled it out on the field, but now the ACC's best minds come together for a competition like no other. The Atlantic Coast Conference InVenture Prize is a collaborative effort by institutional leadership from the Atlantic Coast Conference (ACC). It represents an opportunity to stimulate undergraduate entrepreneurial activity and increase student-faculty engagement, to celebrate and highlight the exceptional creativity and ingenuity of our students, and to inspire a greater sense of camaraderie across the conference. 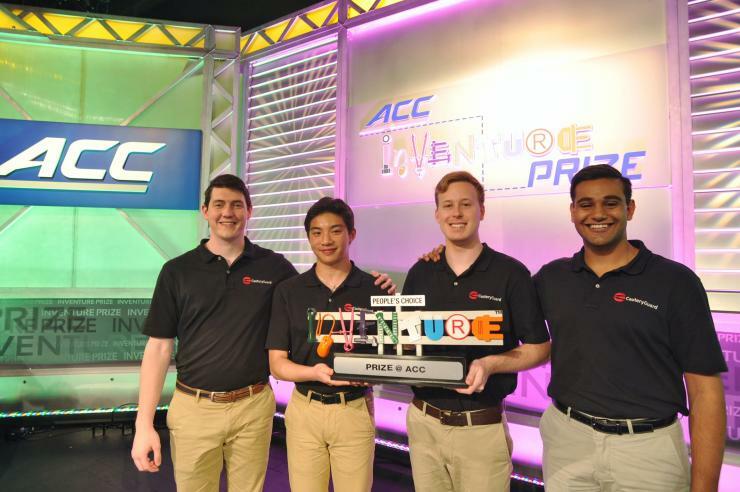 The ACC InVenture Prize is an innovation competition in which teams of undergraduates representing each ACC university pitch their inventions or businesses before a live audience and a panel of judges. Teams will compete for $30,000 in prizes and a chance to be the next ACCIP winner. Fourteen university teams will pitch during the preliminary round on April 16th, after which five teams will be chosen to advance to the final round on April 17th broadcast live on television and streamed online. All participating universities will select one team to send to the competition. The competition will begin with an on-site preliminary round. In this “quick pitch” round, each student or student team will go on stage before a panel of judges and present an approximately three-minute pitch, followed by five minutes for questions and comments from the judges. The preliminary round judges will then select five of the possible fifteen teams to continue on to the final round, which will be televised live the following evening. Following the final round, competition organizers will host a networking session for all competing teams as an opportunity for the students to meet with the competition judges and potential investors. Each team member must meet all of the eligibility requirements listed below. - Each university finalist team may be composed of full-time, degree-seeking undergraduate students or recent graduates of the university within one year of graduation from their undergraduate program. - If a team member is a recent graduate of the university, the idea for the invention must have been initially conceived while the student was enrolled as an undergraduate. - If a team member is a recent graduate of the university and is now attending graduate school at another ACC institution, the student is only eligible to compete for their undergraduate institution. - A team whose idea or invention qualifies as university-owned IP is not eligible to enter. - Idea. Idea validity, novelty, and potential social impact. - Business Model. Value proposition, cost structure, key resources, customer discovery and validation (marketability, market size), and product or service development strength. - Entrepreneurship. 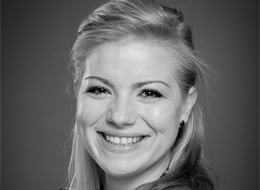 Future vision, team commitment and culture, team expertise and knowledge, and pitch delivery. - Probability of Becoming a Successful Business. Competitive advantage and probability of receiving investment.